Jim Simons is the greatest moneymaker in modern financial history. His record bests those of legendary investors, including Warren Buffett, George Soros and Ray Dalio. Yet Simons and his strategies are shrouded in mystery. The financial industry has long craved a look inside Simons's secretive hedge fund, Renaissance Technologies and veteran Wall Street Journal reporter Gregory Zuckerman delivers the goods. 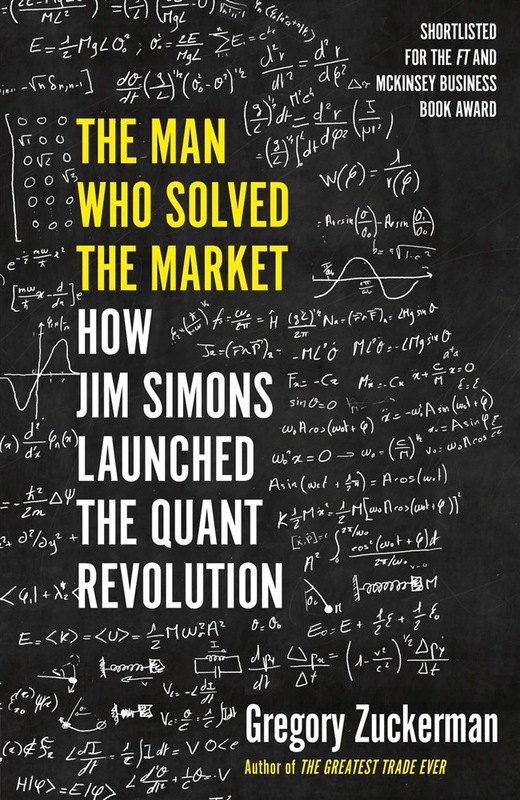 After a legendary career as a mathematician and a stint breaking Soviet codes, Simons set out to conquer financial markets with a radical approach. Simons hired physicists, mathematicians and computer scientists - most of whom knew little about finance - to amass piles of data and build algorithms hunting for the deeply hidden patterns in global markets. Experts scoffed, but Simons and his colleagues became some of the richest in the world, their strategy of creating mathematical models and crunching data embraced by almost every industry. Simons and his team used their wealth to upend the worlds of politics, philanthropy and science. They weren't prepared for the backlash. In this fast-paced narrative, Zuckerman examines how Simons launched a quantitative revolution on Wall Street, and reveals the impact that Simons, the quiet billionaire king of the quants, has had on worlds well beyond finance. Acquista The Man Who Solved the Market in Epub: dopo aver letto l’ebook The Man Who Solved the Market di Gregory Zuckerman ti invitiamo a lasciarci una Recensione qui sotto: sarà utile agli utenti che non abbiano ancora letto questo libro e che vogliano avere delle opinioni altrui. L’opinione su di un libro è molto soggettiva e per questo leggere eventuali recensioni negative non ci dovrà frenare dall’acquisto, anzi dovrà spingerci ad acquistare il libro in fretta per poter dire la nostra ed eventualmente smentire quanto commentato da altri, contribuendo ad arricchire più possibile i commenti e dare sempre più spunti di confronto al pubblico online.